Cantina 1838 is one of the many new restaurants to grace the Harlem scene within the past year. 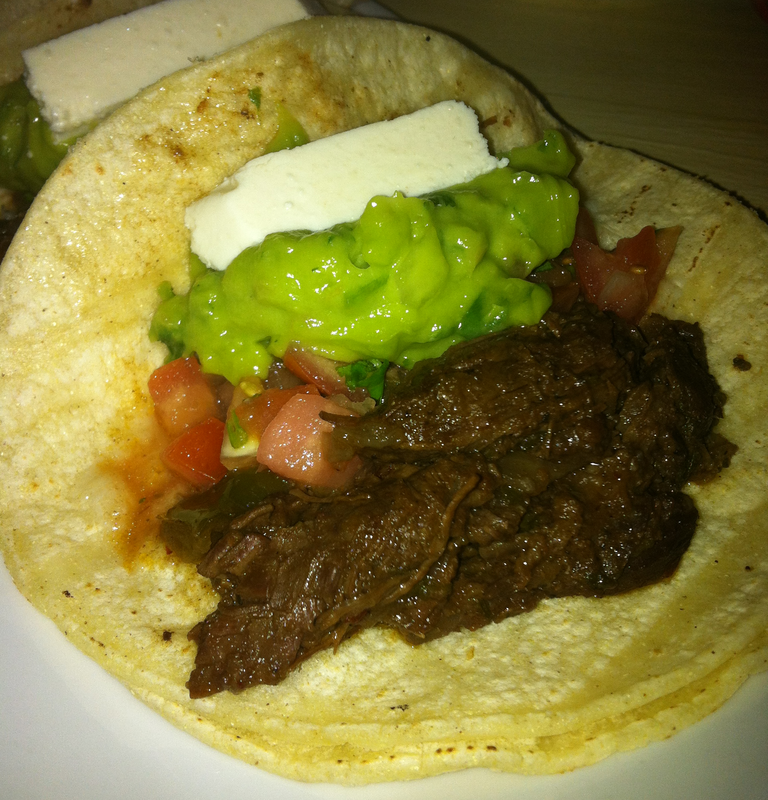 It offers a great happy hour special, $2 tacos and $4 margaritas, from 4pm – 7pm which is pretty hard to beat. It also offers an awesome choice of tequilas to create your favorite margarita. At night on the weekends the atmosphere is similar to that of a bar in the East Village: packed with lively conversations, vibrant people and loud music. At first glance you may think only three tacos isn’t a lot of food but don’t let looks deceive you. 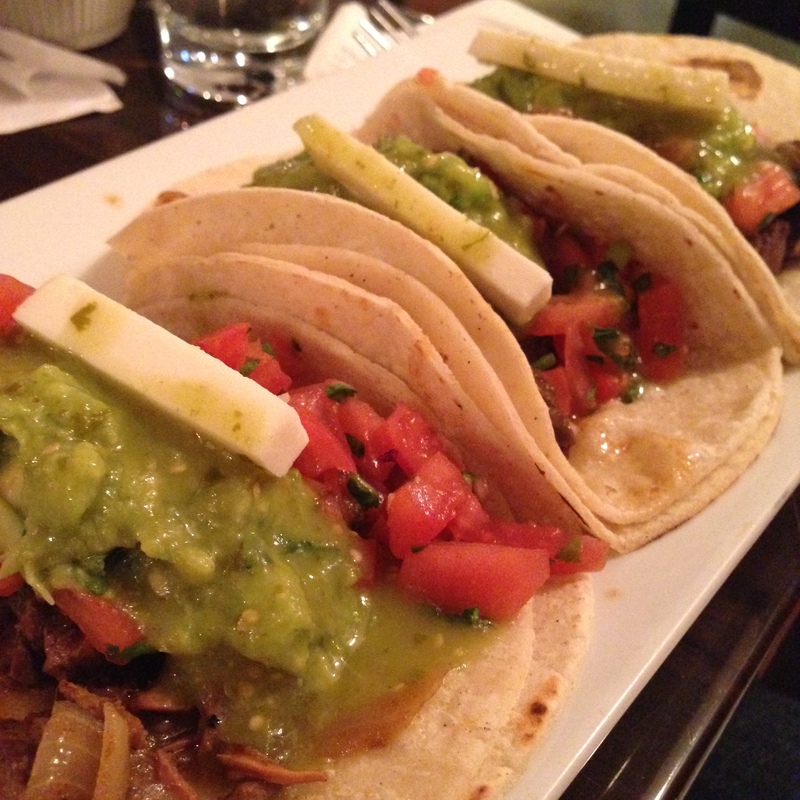 These three tacos will leave you full and definitely satisfied! No skimpy portions here. They give you a very good amount of steak on each taco. It’s marinaded very well and full of flavor. The steak & queso is my favorite taco. I’m a steak girl so it’s pretty easy to understand why this is my favorite. However, I’ve also had the tofu and mushrooms as well as the chicken and both are very good. 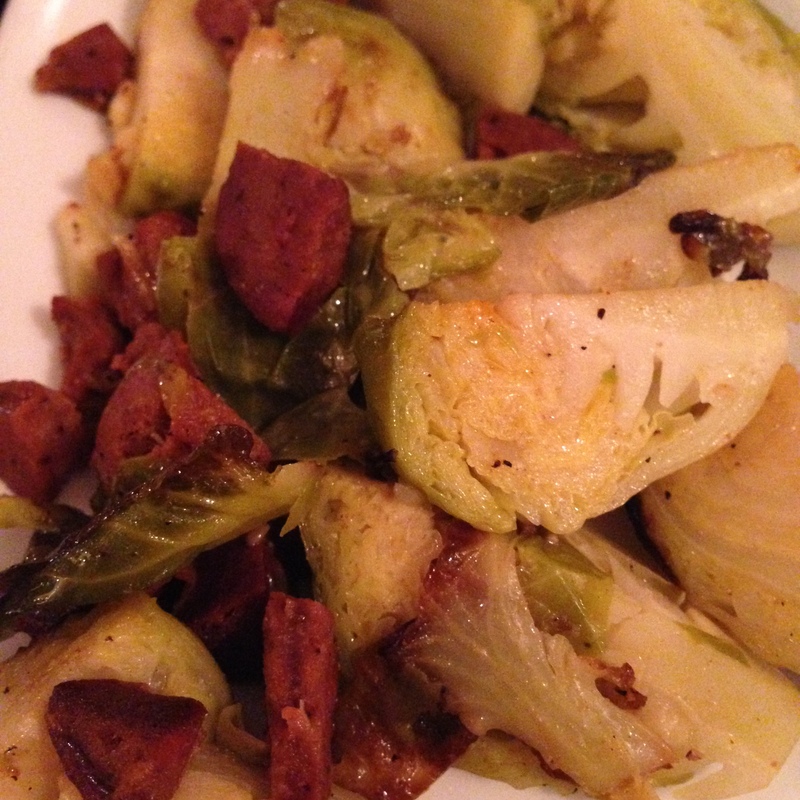 The brussels sprouts are cooked well and a decent portion size for the simple fact that they’re free. Personally, I would prefer them to be cooked well done so they have a nice crunch on the outside. The chorizo does add a nice spice to the dish but it couldn’t hurt to have some additional seasoning to give it more flavor. Fun Fact: Do you like tequila? Great, because Cantina has a large selection of tequilas. My favorite drink, The Perfect Margarita, is really unique in the fact that it’s one huge frozen ice cube of agave and lime juice in a glass of straight tequila. Bottoms up! Note – Unfortunately the complimentary chips and salsa are NOT gluten free. Apparently, the restaurant will sometimes change the oil to cook the chips however this isn’t always the case. To be safe I highly recommend not eating them. Verdict: If you love tacos at a good price and enjoy an awesome margarita then what are you waiting for? Cantina’s lively atmosphere is really refreshing and a great way to start off your weekend with happy hour. 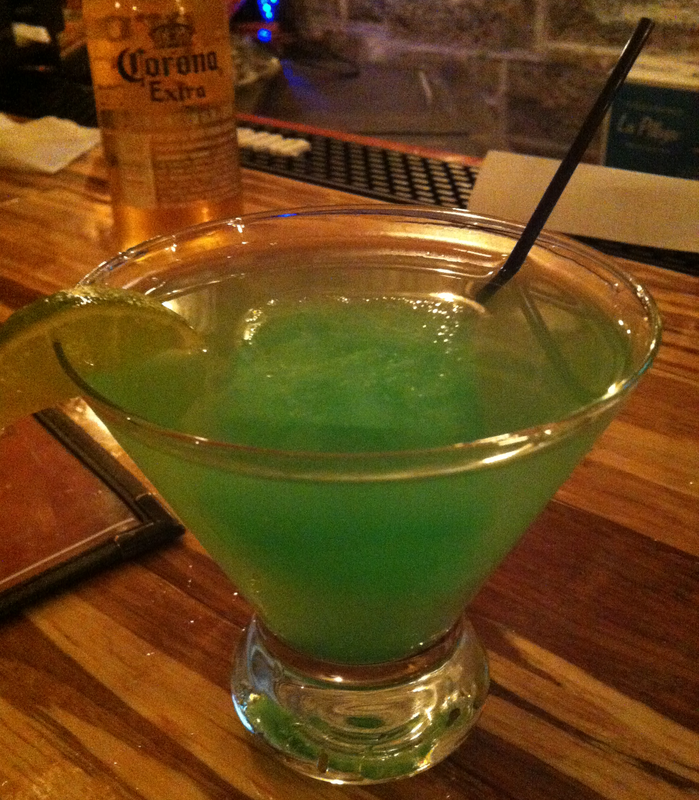 Harlem is a great place to go out for food and drinks and Cantina is definitely a spot you should check out.